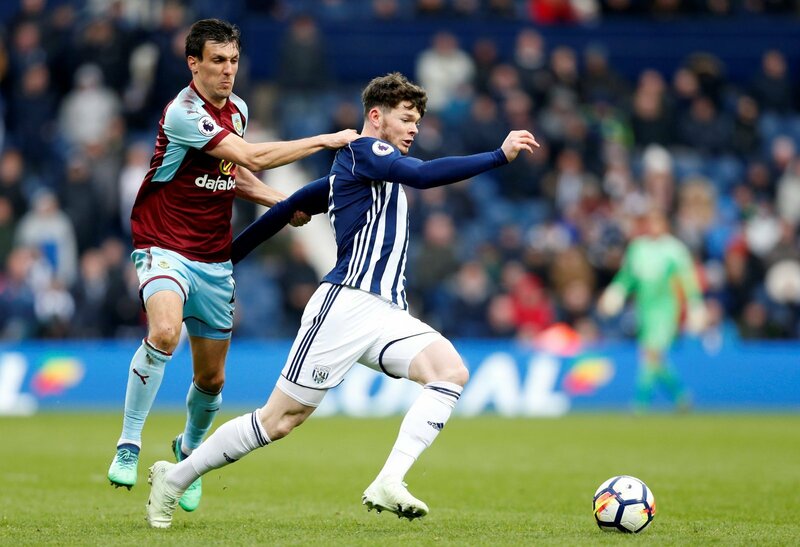 Celtic manager Brendan Rodgers has voiced his concerns that the price he believes would be wanted by Oliver Burke’s parent club West Brom, will price the Scottish champions out of making the loan move of the 21-year-old winger permanent in the summer, according to The Sunday Post. Burke has impressed for the Hoops since arriving in January, but with a transfer fee of about £15 million likely to be asked for by the Baggies. So what next for Burke if Celtic are to be ‘priced-out’ of a permanent move? “It’s a big blow for him but not for West Brom. “He’s really impressive over in Scotland and will come back as an even better player for West Brom. “It’s an interesting situation, but Celtic won’t pay over the odds. “Burke’s a good player, but West Brom hold all the cards here. “If he continues his form for Celtic, he could well earn his place in the West Brom side next season, regardless of the division, the Baggies are in. “West Brom may be asking too much for a player who hardly nailed down a place in the side.